Whether you are a road trip enthusiast, a backpacker or simply love travelling, you surely have a list of places you want to visit all over the world. But what if you could take a road trip and visit many of those beautiful cities in one go? That would surely make for an interesting vacation. So if you don’t have a list of your own, here is our list of places to visit while on road trip in Europe.P.S. The order of visiting these places is completely up to you. What better place to kick-off your road trip in Europe than from the city that is filled to the brim with art, architecture and culture? 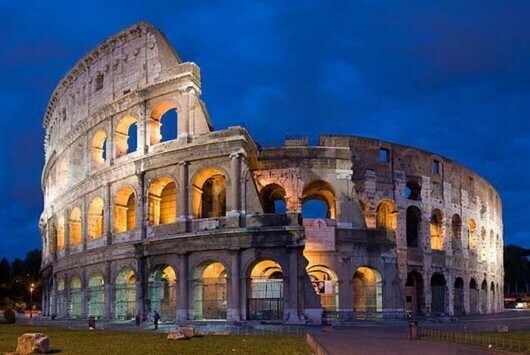 Before heading off on the trip, make sure to visit the most iconic structure of ancient Rome, The Colosseum. Next on the list is another paradise from the beautiful land of Italy. 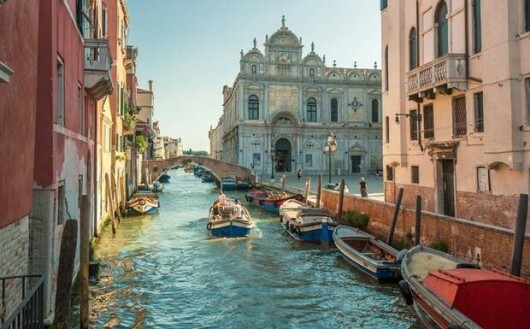 This is one city where you might want to keep aside your vehicle and enjoy the waterways in a gondola. Thanks to global warming, with the rising sea levels, you might not be able to make a second trip to this city, so make the most of it on your stop. Once you make a stop in this Spanish city, make sure to grab a bite of the local cuisine. Do try and watch a bullfight while you’re there, they surely are entertaining. If not you can always wait until the sun set and be a part of the wildest parties in Europe. 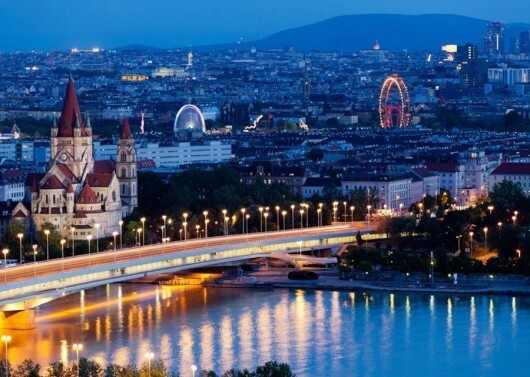 After making your way to Vienna, make it a point to visit at least one of the many cafes in the city, or pick from the many taverns and grab an amazing glass of wine that only Vienna can offer. If you fancy something a little classier than wine, head to the Staatsoper for an opera experience you will always remember. Prague is known to be a hotspot for UNESCO world heritage sites. . So when you do make a stop at this city, make time to visit at least a few of them. 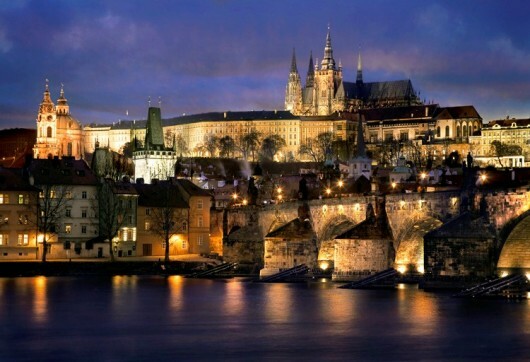 A site which is not a part of that list is the largest ancient castle in the world, the Prague Castle. With all these places to visit and more, Prague will surely make this stop worth your while. 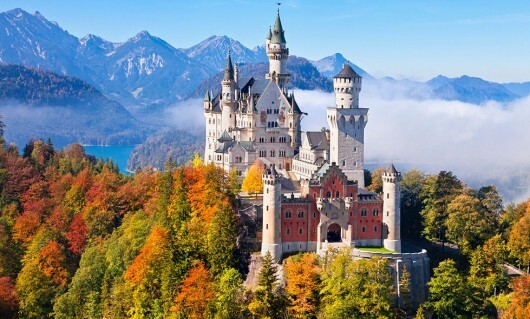 When we say Munich, you think Oktoberfest. But there is a lot more to this city than just a lot of beer. For a dose of entertainment, we suggest you head to Marienplatz to get an assortment of cafes, restaurants, shops and even street performers. For a more peaceful option, opt for a relaxing trip on a steamboat to Lake Starnberger. 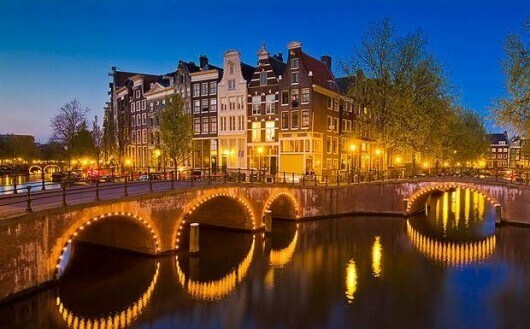 With so much to offer, your Amsterdam holiday is sure you take you by surprise. This is one city where you must put aside your vehicle, pick up a cycle and take off on the European streets. Take a ride along the city centre, and even make a trip to the famous Anne Frank House, which is now a museum. You could also grab a slice of cheese and savour the taste of local bread, thereby making the most of your stop at Amsterdam. 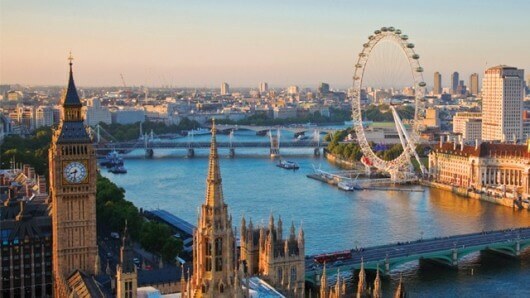 The city of soccer and beer, London has to be on your list when on a trip to Europe. Visit the countless soccer stadiums and pubs, or make your way to the world renowned Saville Row for fashion upgrades. . You could also treat yourself to a view of the city in the ‘London Eye’. Needless to say, aerial views of a city are not overrated and it’s a must try. 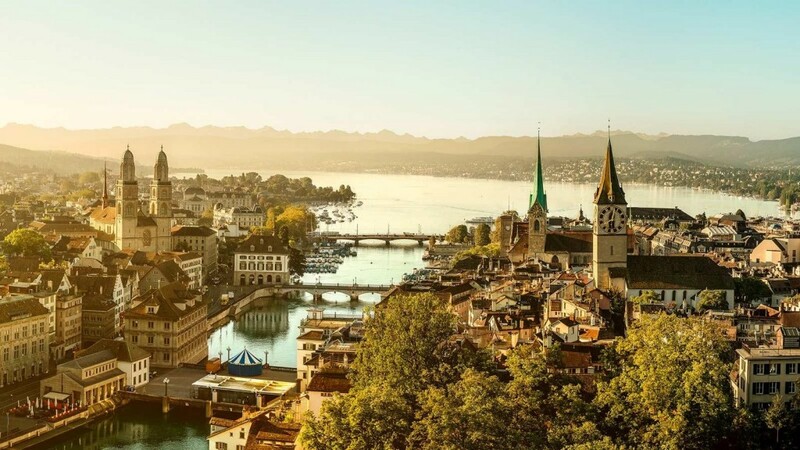 Kick off your tour around Zurich by basking in the beauty of medieval Swiss architecture. Add to that a trip to Rietberg Museum, a 200-year old villa dedicated to non-European art. The Zurich Zoo is also a good spot to visit, couple that with a stop at Lake Zurich and make it a perfect day with your family and loved ones. 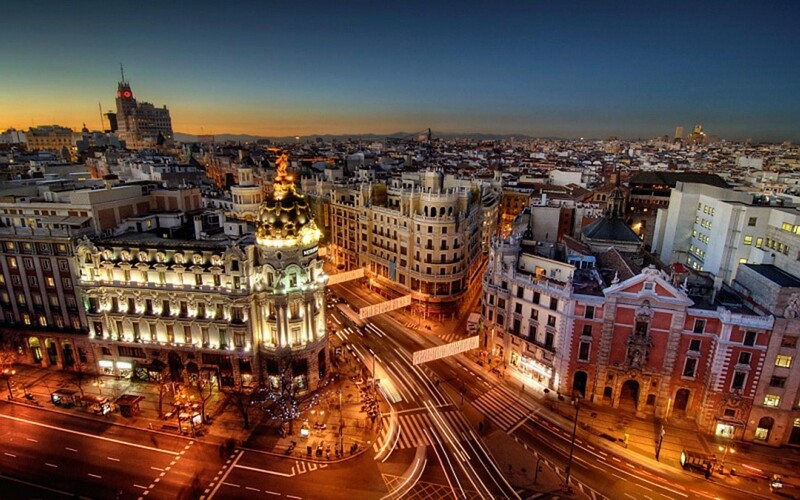 We need not say this, but there surely are many more cities in Europe that you could visit. 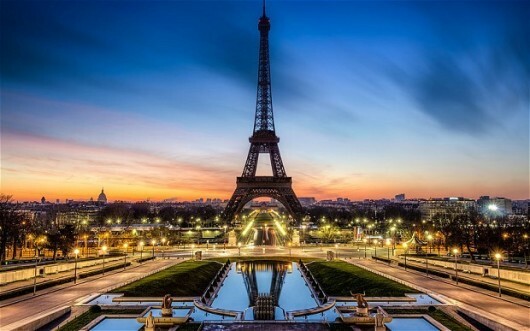 If you know of more cities that are must-visit for a road trip in Europe, do share it with us in the comments below. Until the next time you are here and planning your trip, Happy Travelling! If you are a road trip enthusiast and planning your trip to Europe, then here is our list of places to visit while on road trip in Europe.